If you’re a fan of Kate Middleton’s classic, elegant style, then a coat dress is the perfect piece to add to your wardrobe. This classic hybrid piece is a woman’s dress that resembles an overcoat and typically has a collar, lapels and front fastenings similar to a coat. A coat dress can be worn solo like a traditional dress or as a second layer, like a jacket. 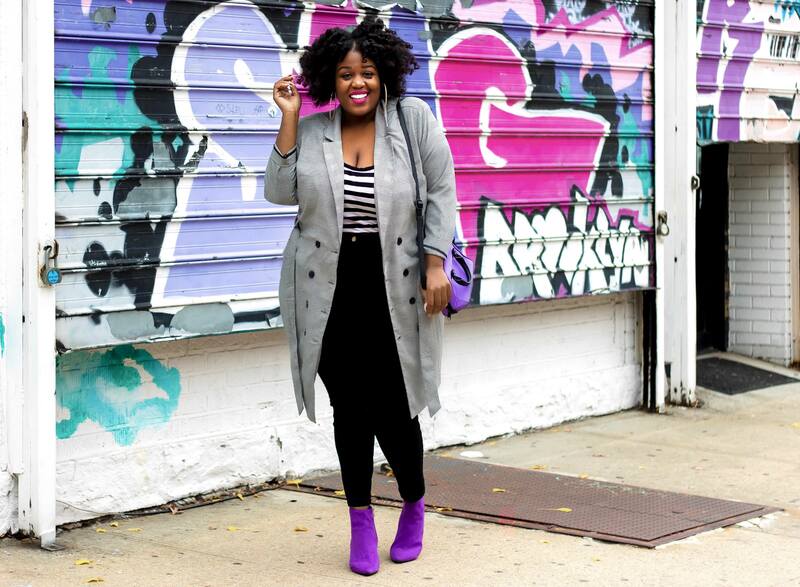 Keep reading for our tips on how to style a coat dress! Express equestrian vibes in a timeless trench coat dress paired with tights and knee high boots. If you don’t feel comfortable wearing it solo, simply slip an LBD under your look. Finish with a saddle crossbody bag and a pendant necklace. Give your coat dress some edge by pairing it with distressed denim and a solid tee. For a laid-back look, wear it open and kick up the casual with fashion sneakers and a belt bag. Taking your outfit out on the town? Step up the swank and swap sneakers for stilletos. Double dip in dresses and wear a coat dress as a jacket over a dress. Select a dress that is either the same length as your coat dress or a bit shorter. If it’s chilly, layer tights or leggings under your look and accessorize with a cozy scarf and booties or flats. Looking for a coat dress? Let your Stylist know when you schedule your Fix!